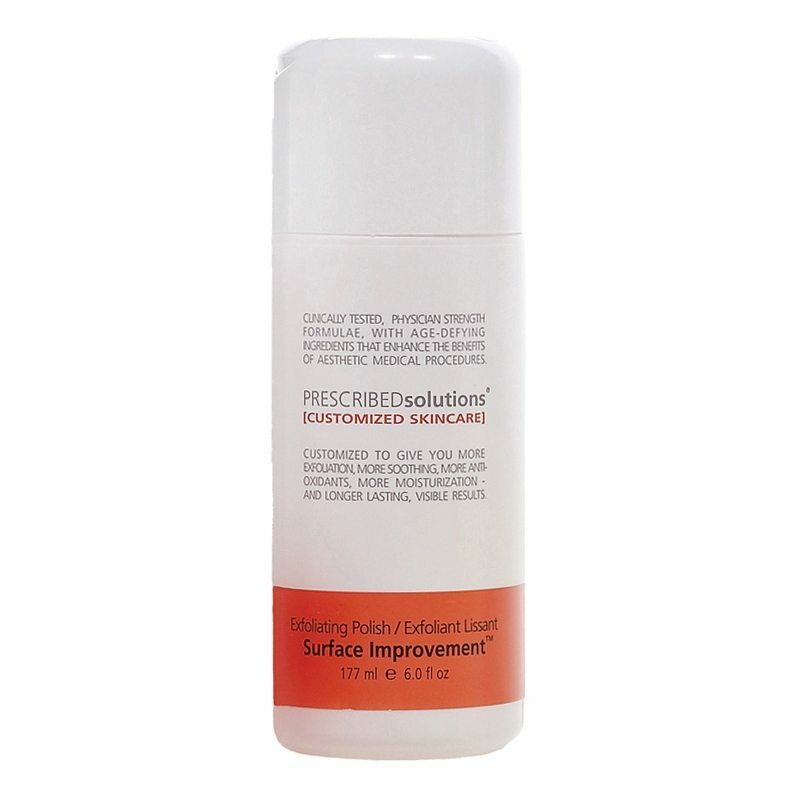 Prescribed Solutions Surface Improvement is a gentle exfoliator, packed with micro-exfoliants and soothing botanical extracts, helps rid the skin of oils, grime, environmental pollutants and accumulated dead skin cells to polish it to a silky texture and reveal brighter, fresher skin hidden below. Suitable for all skin types. Gentle enough to be used daily on the face. PRESCRIBED solutions is a unique, potent skin care line designed to prepare, repair and maintain better skin. Each product offers medical-grade formulas for long-lasting results. PRESCRIBED solutions especially caters to speed up healing processes, due to harsh skin treatments, allowing for a comfortable, quick recovery. Prescribed Solutions is the only multi-tasking customizable skincare line with boosters. Regimen: Results after 12 weeks use of Starting Up / Face® + Acne Control Booster, Surface Improvement® + Anti-Inflammatory Booster and Radical Results® + Acne Control Booster and Lasting Results™. Does your skin need a polish? Surface Improvement mechanically exfoliates and cleanses the skin of oils, grime, environmental pollutants and accumulated dead skin cells, to ultimately stimulate new cell development. 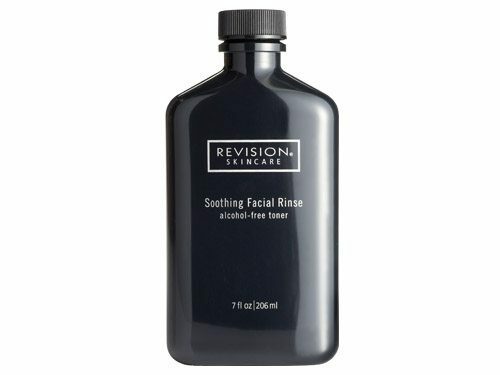 It polishes to reveal brighter, fresher skin. 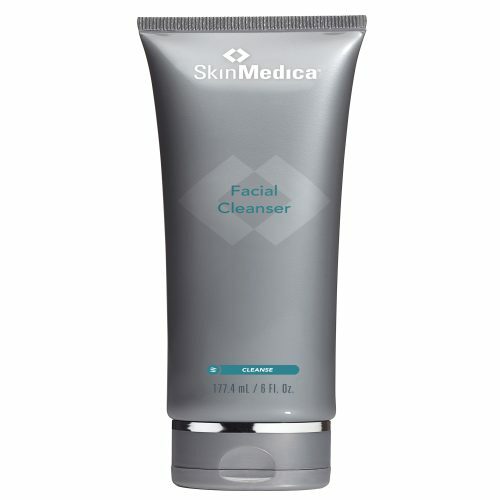 Soothing botanical extracts create a refreshing cleanser suitable for all skin types. Massage onto moistened face or body. Rinse thoroughly with warm water. Pat dry.